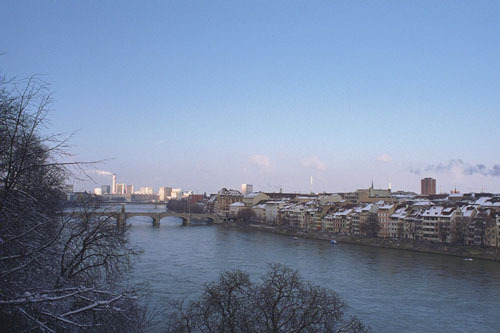 If you have ever been to Basel in Switzerland you may have taken a ferry across the Rhine between the main city and “Klein Basel” (Little Basel). This ferry is tethered to a cable line stretching across the river and uses only the river’s current to be pushed quietly from one side to the other. Here I imagine sitting with the river’s flow of information swirling past, reflecting on the voices that have spoken to me that day. Here we can also sit together and share a conversation as we observe the constant and changing flow around us. And so this Blog has been taken to the river.